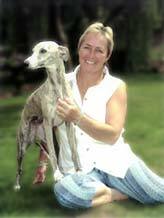 Osterfen are UK breeders of Whippets and Siamese in Lincolnshire & sometimes have Puppies and Kittens for sale. "Welcome to the Osterfen Web Site"
I hope you enjoy looking at our Whippets and Siamese, please email any comments you may wish to make. Here at Osterfen we have breeding and showing Whippets since the later 1970's and are proud to say that we have had great success with our whippets over the years. 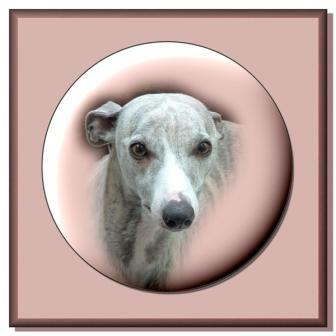 Read more about our history and be sure to take a look at the Whippet and Puppy pictures on the Whippet pages. 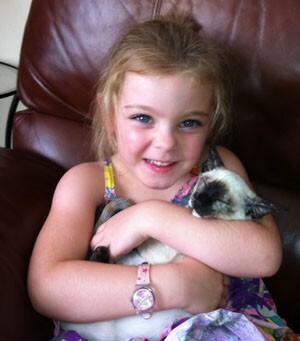 In 2007 the Siamese joined our family and have had terrific success in the show ring in the uk and Europe, please take a look at the Siamese pages for all the news. Here at Osterfen I do my best to breed Whippets & Siamese with superb temperaments. Copyright Osterfen.co.uk All rights reserved. This is Skye, seen here cuddling her new baby "Dora" Osterfen Papilio.